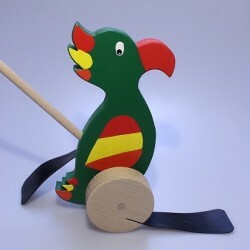 Traditional wooden horse to pull. 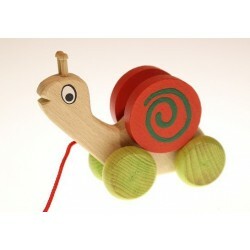 Classic wooden toy, our grandmothers and grandfathers used to play with this toy. 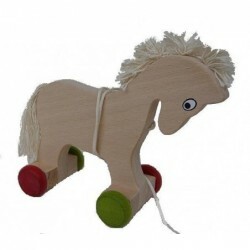 Careful handmade horse is made of hard beech wood. The colours of wheels are certified according to EN 71. The horse can have 4 colours of wheels - blue, red, green and yellow. 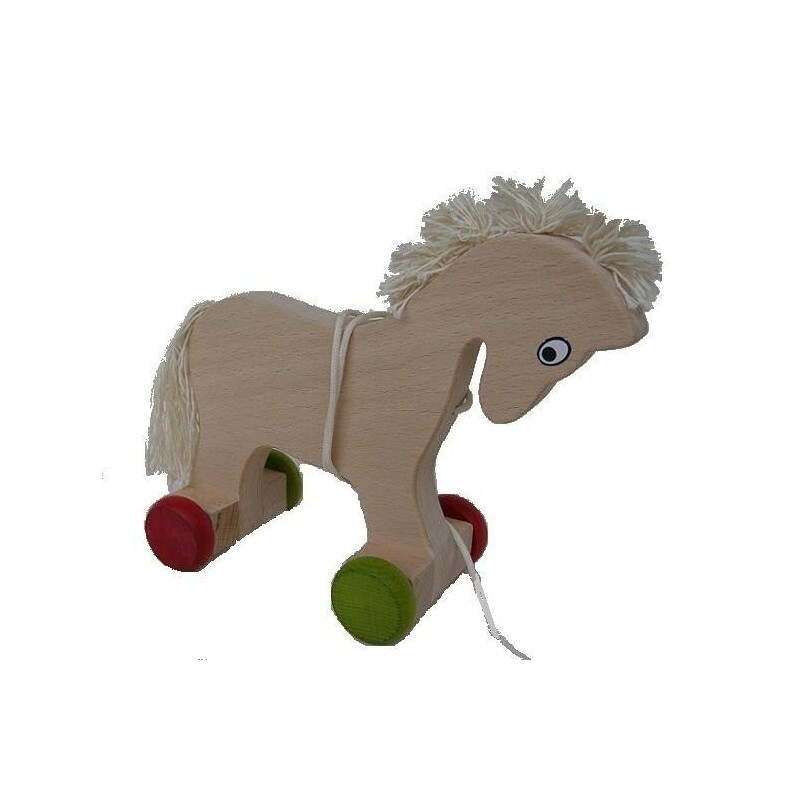 The horse is available in various colour combinations of wheels. 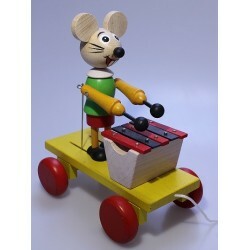 Measures: 18,5H x 22W x 9D (cm).